Take the simple Rail Fence design to the next level! 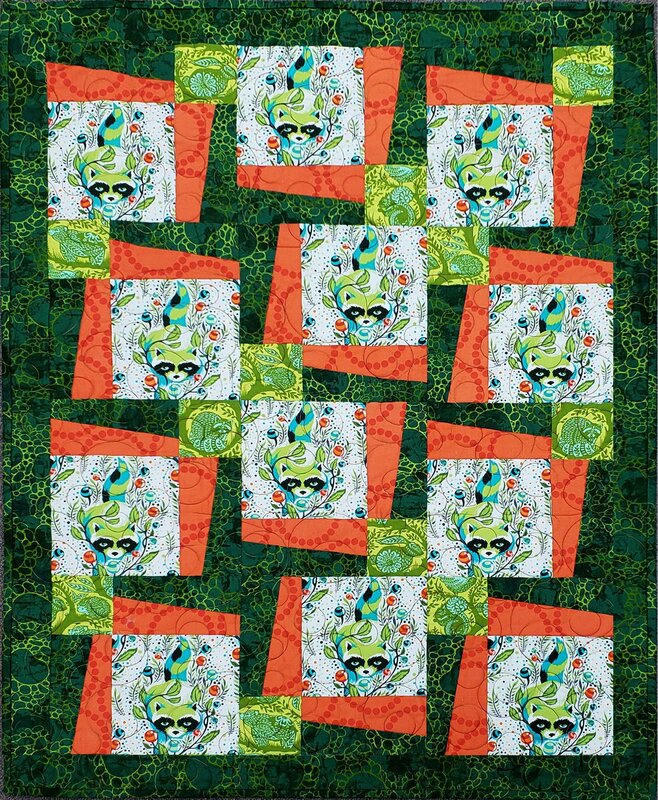 This is the perfect quilt to utilize all those luscious large print fabrics you’ve been avoiding. Wendy will guide you through the easy steps for creating this stunning quilt top.